Aloe Vera - Gorgeous Hair, Glowing skin, Soothing within. Aloe, native to Africa, is also known as "Lily of the Desert", the "Plant of Immortality", and the "Medicine Plant". In 1500 BC Egyptians recorded use of the herbal plant in treating burns, infections and parasites very successfully. Ancient Greeks, Arabs and Spaniards have used the plant throughout the millennia. African hunters still rub the gel on their bodies to reduce perspiration and their scent. Extensive research since the 1930's has shown that the clear gel has dramatic ability to heal wounds, ulcers and burns by putting a protective coating on the affected areas and speeding up the healing rate. The plant is about 96% water. The rest of it contains active ingredients including essential oil, amino acids, minerals, vitamins, enzymes and glycoproteins. Herbalife has succeeded, through scientific development, to capture and stabilise the acclaimed organic nutrients found in the aloe vera plant. Experts recommend we should consume at least 2 litres of water every day for our bodily systems to function optimally. 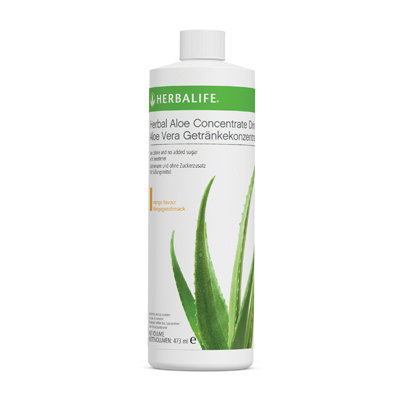 Herbal Aloe Concentrate is a positive and refreshing way to ensure you maintain an adequate level of water consumption, while soothing the digestive system and assisting the natural self-cleansing action of the body. A delicious & refreshing drink as well! 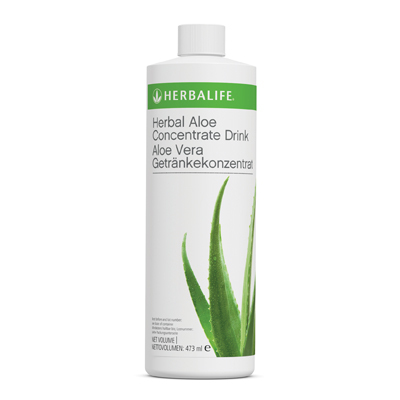 Made from the soothing Aloe Vera leaf, Herbal Aloe Concentrate is now available in mango flavour. It's a refreshing drink which contains Aloe Vera juice and no added sugar to give your water a refreshing tropical taste. It is a new large size (473mls) and provides 31 servings. A freshly scented, naturally inspired range of outer nutrition products that strengthens hair and moisturisers skin. Get glowing from Head to Toe. 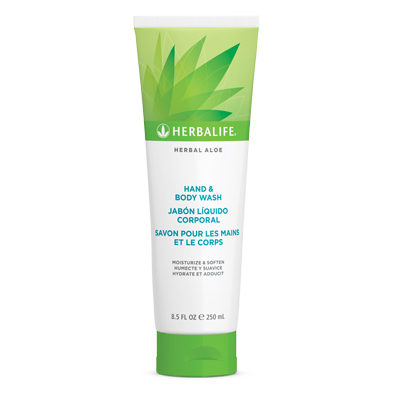 Moisturise and soothe your skin with this light gel, infused with Aloe vera. An In-vivo clinical study demonstrated: 100% of participants noticed an improvement in skin’s appearance and feel. 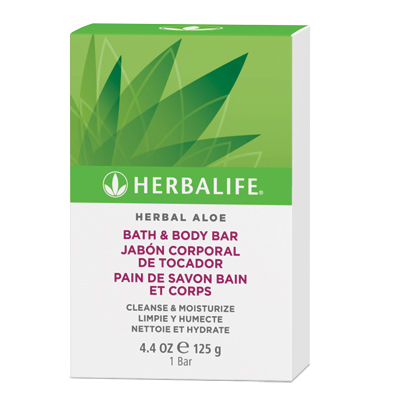 Aloe vera and skin-conditioning botanicals moisturize and soothe. Clinically proven to hydrate skin. Strengthening Shampoo and Conditioner restores hair, leaving hair so healthy it shines.